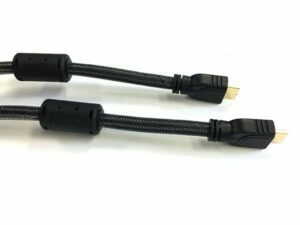 Include an hd EZ Lock to secure your cable and avoid connector damage. 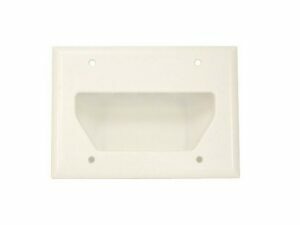 High resolution, low loss construction for excellent HD picture quality and audio performance. 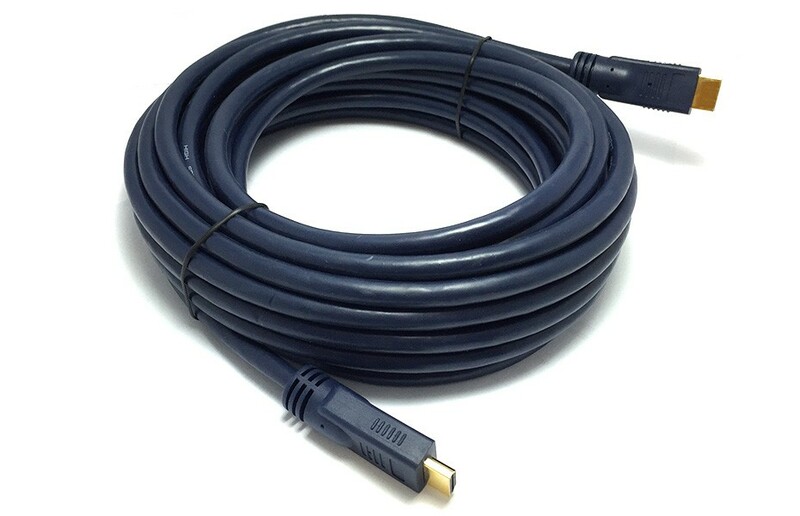 Our PRO HDMI cables support the latest in HDMI technology including high speeds of up to 10.2 Gbps, Deep Color, 120 Hz refresh rate, 4K at 30 fps, and up to 32 channels of Audio. 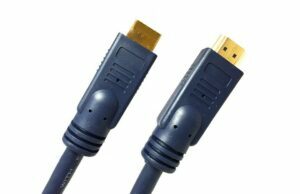 The latest specification of HDMI allows for up to 32 discrete audio channels to be carried by the signal, as well as an audio sample frequency of 1536kHz for the ultimate in audio. Support for 4K allows the HDMI interface to transmit digital content at the same resolution as the state-of-the-art Digital Cinema systems used in many movie theatres. 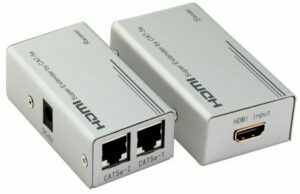 Latest specifications add a data channel to the HDMI connection, enabling high-speed, bi-directional communication. Connected devices that include this feature can send and receive data via 100 Mb/sec Ethernet, making them instantly ready for any IP-based application. 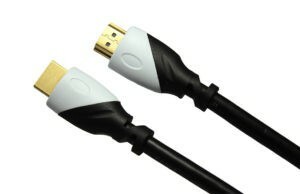 The HDMI Ethernet Channel allows internet-enabled HDMI devices to share an Internet connection via the HDMI link, with no need for a separate Ethernet cable. 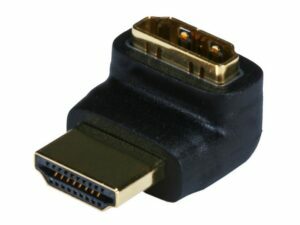 It also provides the connection platform that will allow HDMI-enabled components to share content between devices. 3D formats and resolutions for HDMI-enabled devices, enable 3D gaming and other 3D video applications. HDMI now supports colour spaces designed specifically for digital still cameras, enabling more accurate colour rendering when viewing digital photos. By supporting sYCC601, Adobe®RGB, and Adobe®YCC601, HDMI display devices are capable of displaying more accurate, life-like colours when connected to a digital camera.